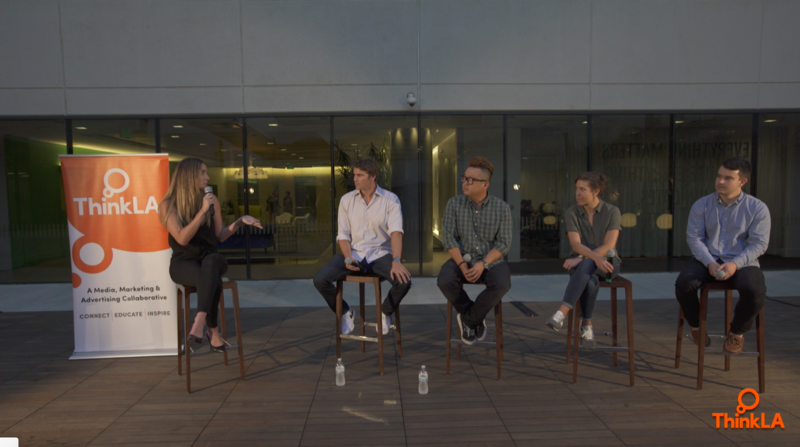 On Wednesday, March 14, we invited industry pros from Universal Pictures, HBO, Sparkd Studios, and OMD to discuss diversity, race, gender, inclusivity, and how all of that plays into the media landscape. 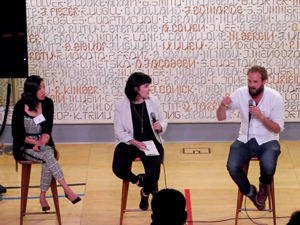 Many thanks to our panelists for sharing their knowledge, and to Grindr for hosting us. On navigating assumptions about millennials…. On being marketed to as a minority…. Inclusion is less about who’s in the room but about how you feel in that room. Food and drink has long-been the uniting social front for friends, family and strangers alike to share time together. For those who’ve dedicated their careers to envisioning, crafting and innovating in this space, it’s crucial to understand modern marketing’s seat at the table. At this YoungStars held on Aug. 8 at RPA, we heard from a variety of young professionals in the Food & Beverage industry and learned about the vast challenges and successes in this highly competitive ecosystem. 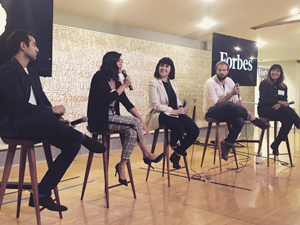 YoungStars is ThinkLA's quarterly panel discussion and mixer with diverse thought leaders, entrepreneurs, and influencers, all under the age of 35, in the Los Angeles media, tech, and advertising industries. Fashion styles may repeat every 20 years, but how we shop is trending forward at a faster rate than ever. Technology has created new e-commerce platforms and the traditional methods of the personalized shopping experiences have become surprisingly in-vogue. At the same time, more brands and artists are collaborating with designers and influencers, promoting innovation and gaining mass awareness. 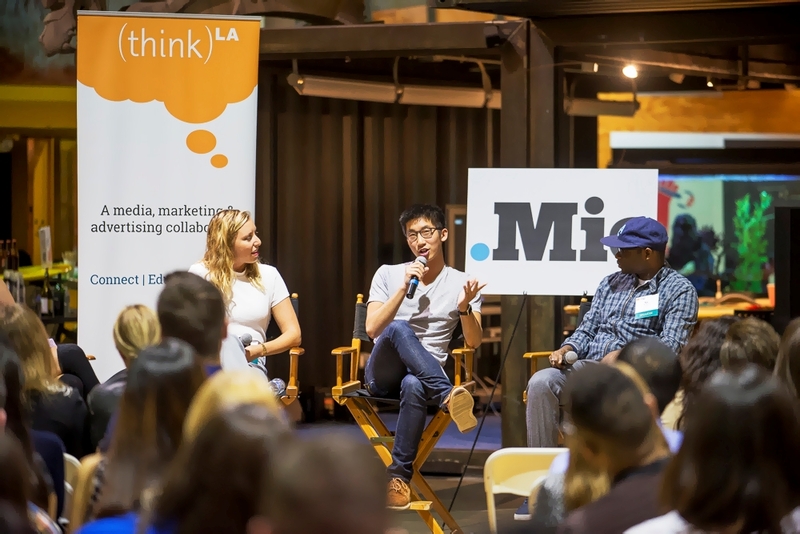 YoungStars is ThinkLA's quarterly panel discussion and mixer with diverse thought leaders, entrepreneurs, and influencers, all under the age of 35, in the LA media, tech and advertising industries. As is true for all media platforms, gaming is undergoing rapid transformation. An industry which once held the attention of supposedly niche audiences is now capturing that of a much broader group. And last night, we called in the expert players to give us the inside scoop. 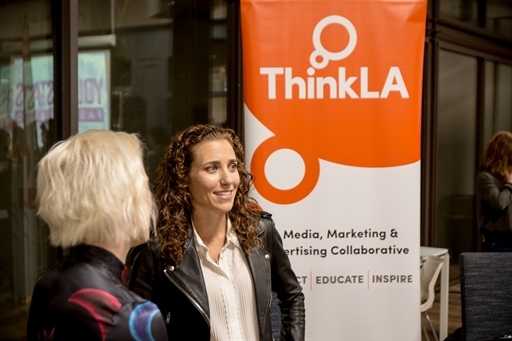 ThinkLA has done it again, putting on its first quarterly YoungStars event! 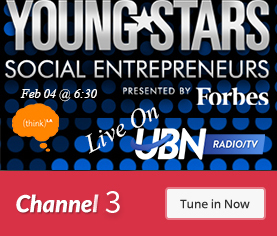 This is a brand new event put on by the Young Professionals of ThinkLA. Its goal is to educate and inspire with a Q&A panel of creative, intelligent, and successful entrepreneurs under the age of 35. This first event was hosted at OMD with a great turnout. The moderator, Liz Plank, Senior Editor at Mic.com, did a phenomenal job leading the panel. 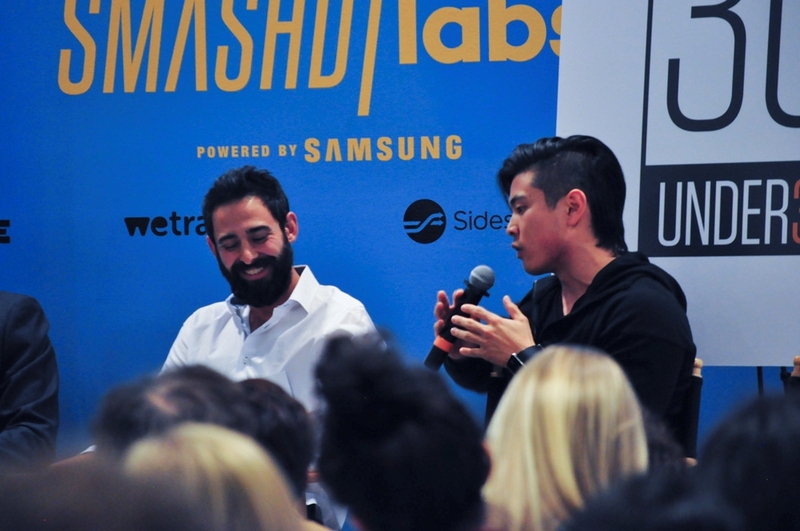 She was accompanied by three speakers: Natasha Case, Co-Founder of Coolhaus, Brian Wong, Founder & CEO of Kiip, and Kai Wright, Director of Communication at Atom Factory. Liz began the event by asking each speaker where they were 5 years ago, and if they ever imagined where they would be today. Right off the bat, it was amazing to hear the panel discuss the completely different paths they took, which truly makes the point that there is not just one right way to become successful. Natasha spoke of how it was helpful to have the security of more typical employment, which allowed her to feel comfortable developing Coolhaus in her spare time. Brian, on the other hand, had been laid off and it was this lack of security that allowed him to explore and develop his ideas for Kiip. Finally, Kai was in a transition period and spent it travelling the world – the result of which was exploration of both self and ideas for the future. Though these three had completely different paths that led them to where they are today, they share a common thread: the importance of curiosity and creativity, finding something you believe in and going with it. A couple of key points included Brian's idea of generating one's own serendipity by putting oneself in situations that hold the potential for good things to happen. In addition, he strongly believes in going to museums and art galleries as they are "brain vitamins" for our creativity. Kai truly believes in having a work/life balance. He finds for himself that it is important to be able to know when to go into overdrive, and equally important to know when to turn off. Finally, Natasha believes that there is no reason that work shouldn't be fun. Overall, YoungStars was an awesome and successful event and I'm thoroughly looking forward to the next one in January!